A bold and bright expression of Maharishi in watch form. 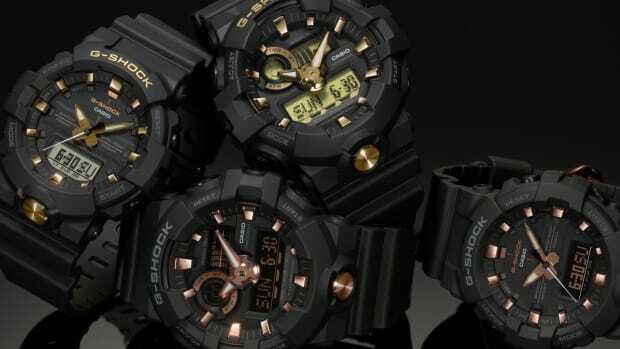 Maharishi is releasing another limited edition G-Shock and this time they&apos;ve taken their aesthetic to the Mudmaster. 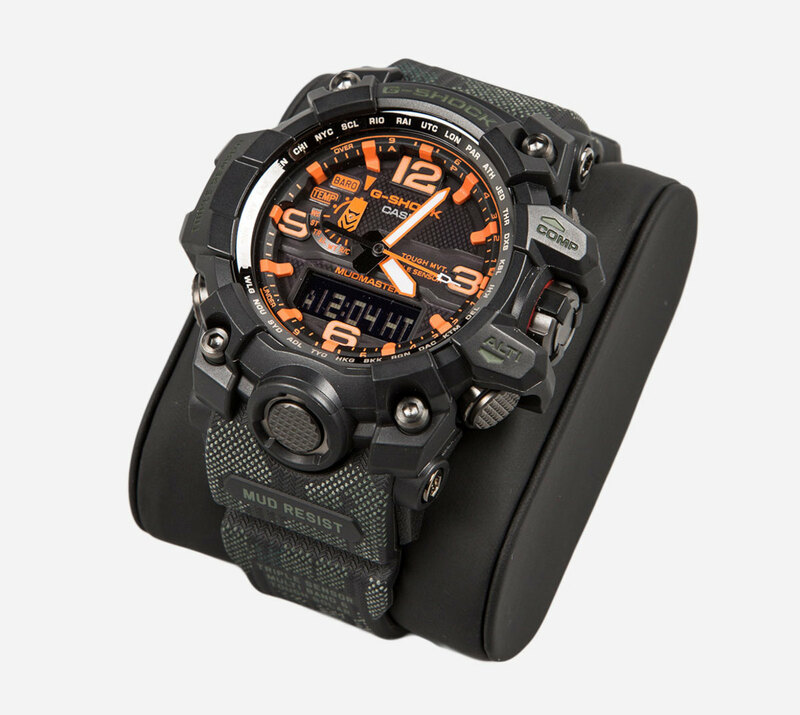 The watch gets decorated with a bright hits of orange and of course, Maharishi&apos;s signature Bonsai Forest camo on the band. 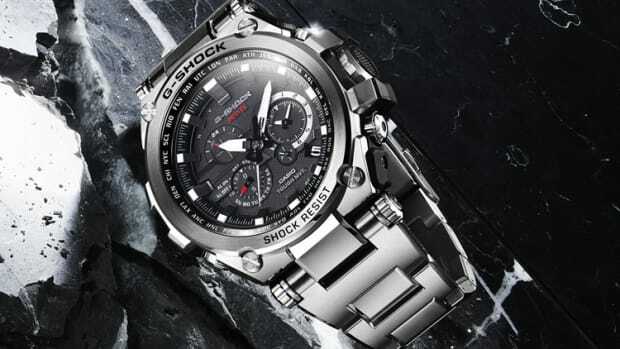 The watch itself is one of Casio&apos;s most rugged models with a protective face that protects the watch from dust and mud and gaskets throughout to block anything from penetrating the watch. 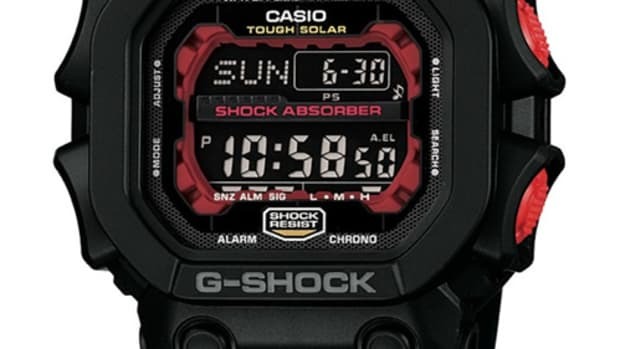 You&apos;ve also got their Triple Sensor tech for compas/altimeter/barometer/thermometer readings, vibration resistance, double LED illumination, and a sapphire crystal face.